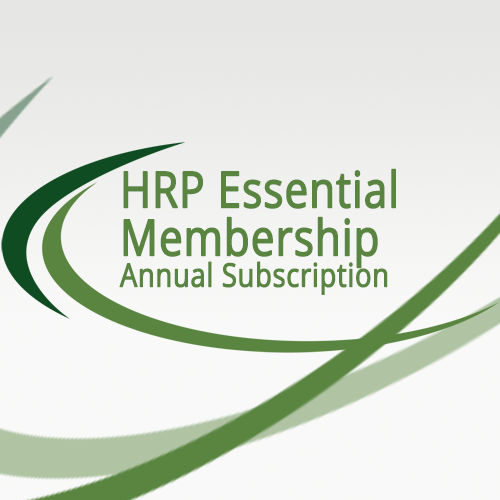 HRP’s Essential Membership includes unlimited online access to: forms and samples, toolkits as well as templates to create job descriptions and interview forms. Enjoy FAQ’s, surveys, metrics, HR trends, employment law updates, and essential toolkits, as well as a 15% discount on our personalized consulting services. Annual membership is priced at only $360 a year!